Michael Woodward is the founder of jumbleTHINK and B-Side, husband and father. 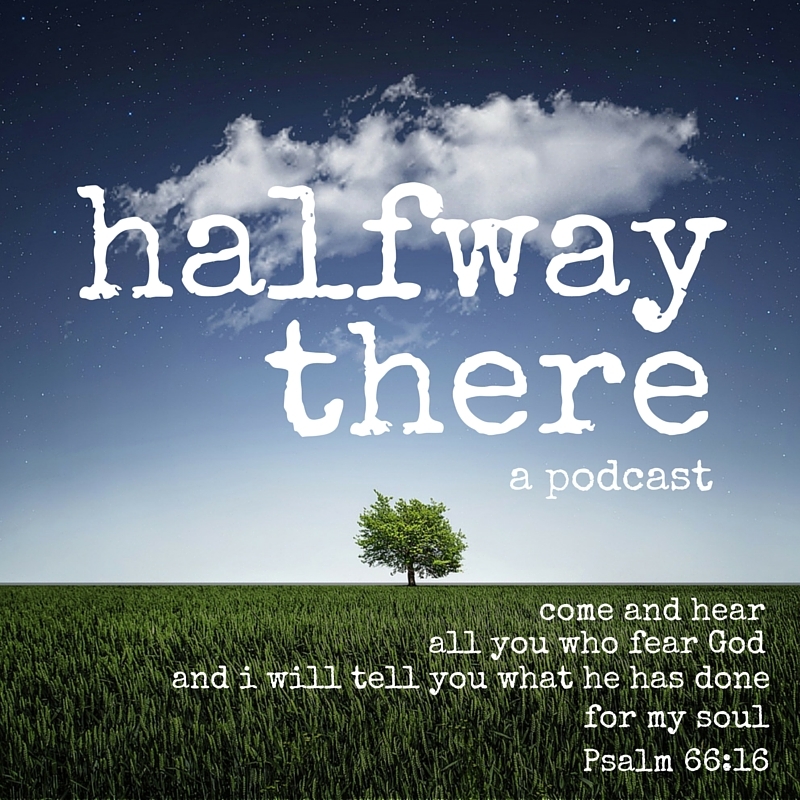 Today, Michael shares how the Lord led him into pastoral ministry, how seeing the best and worst of the church changed his perspective, and why he started a podcast. His trust in God has grown through business struggles and seeing the dark side of ministry. Michael’s heart for helping others step into their dreams will inspire you to live intentionally. Please listen and share Michael’s story! In that imperfection with each other in relationships that are broken and with broken people we still see the glory of God and the goodness of God and that is a beautiful picture to me. I don’t care what your dream is. I care that you’re living in it. God does have a purpose for you and you are so much more significant than you realize. Here is an example of what Michael is doing with The B-Side. In this episode, I’m the guest. I hope it encourages you.